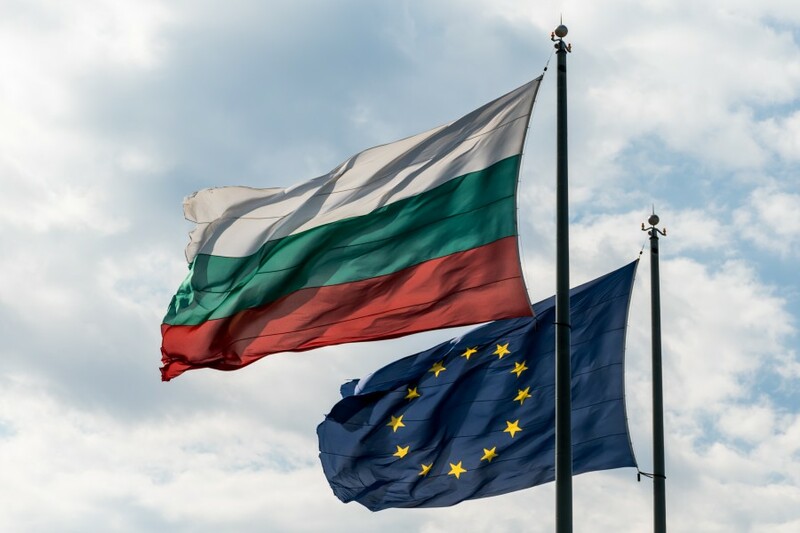 On Friday, 3rd of March Bulgaria celebrates Liberation Day. On this day in the year 1878 the Treaty of San Stefano was signed. Among other things, this treaty granted an autonomy to the Principality of Bulgaria, thus liberating half of the country from the five centuries long Ottoman rule. Bulgarian Posts central office will not be operational on Friday, and we would not be able to dispatch any packages. However, we will accept, process, and pack all orders as usual. All orders paid during this long weekend will be dispatched on Monday, 6th of March. I mean, welcome! Welcome to Scribe Market — online store for all your writing and sketching needs. We opened in 2016. Just a few months in, we have a lot to offer. Check out our main page for the most recently added items or delve into the depths of product categories when you are looking for something specific. 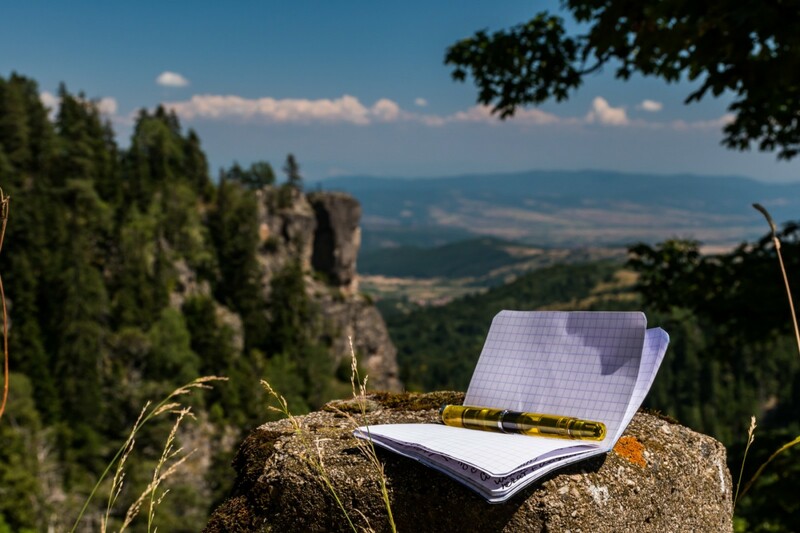 We are specializing in European writing and drawing instruments, refills, and paper products. Well known European brands like Pelikan, Faber-Castell, Kaweco, Staedtler, Fabriano, and many others are already in our inventory. And we are working hard to expand this selection even further. It’s easy for us, because our own office and storage facilities are located within European Union. To be precise, in Sofia, the beautiful capital of EU member-state Bulgaria. We have cheap and reliable shipping within European continent. Shipping worldwide, outside of Europe is just a tad more expensive and takes just a little bit longer. For those who are in a hurry, we can ship with any of the express shipping options available. If you have any questions, ideas, or just want to say “hello”, feel free to contact me, Vitalii Kovalenko, the proud founder of Scribe Market, at vk@scribe.bg.